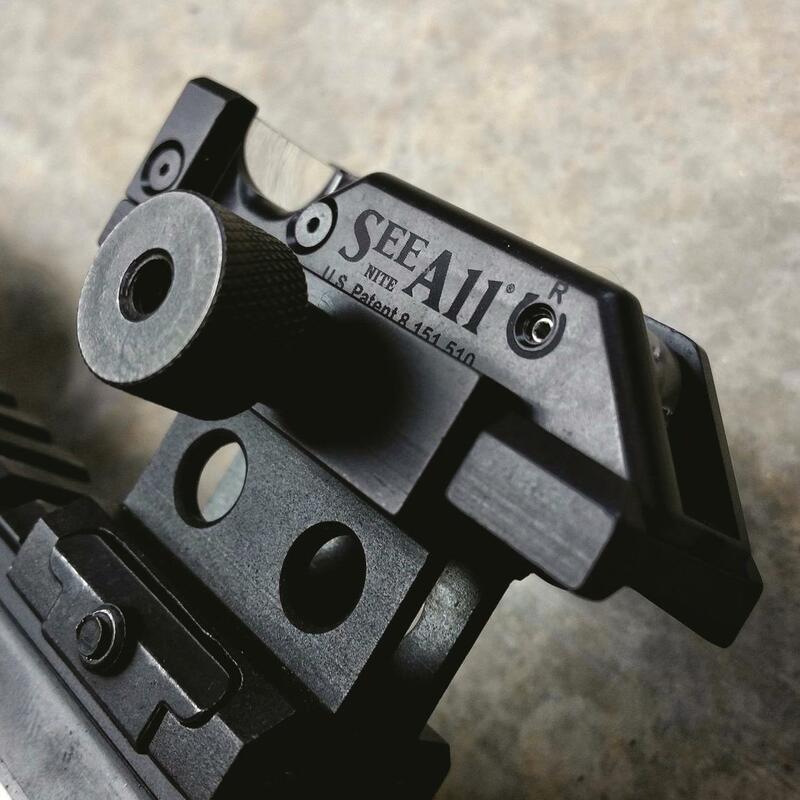 The See All Open Sight M2 Rail Mount is a revolution in open sight shooting technology. 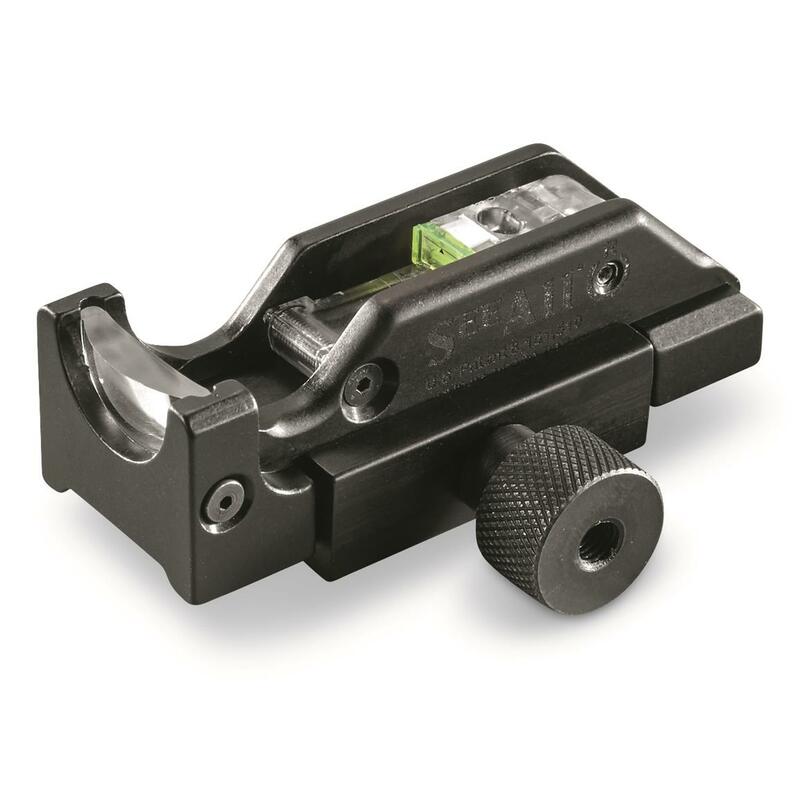 This one-piece open sight can be attached to virtually anything with a rail and allows you to see both the sight and target in perfect focus. At the same time! 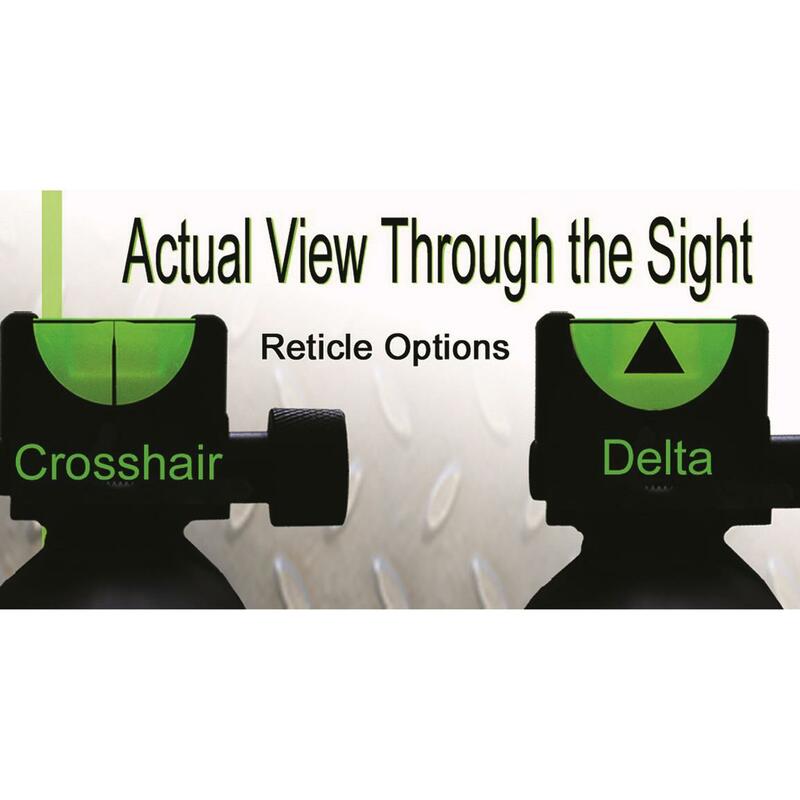 This unique design means precise eye position is not needed, just align the triangle or crosshair reticle at the desired impact point and shoot. 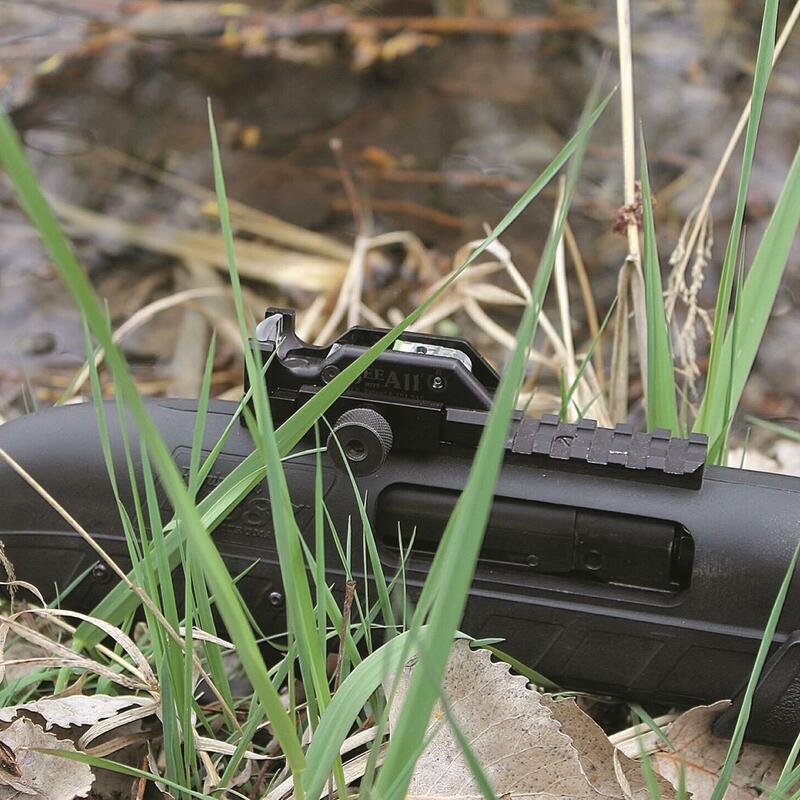 The aluminum and polycarbonate construction stands up to the drops and bumps that can happen when open field hunting. 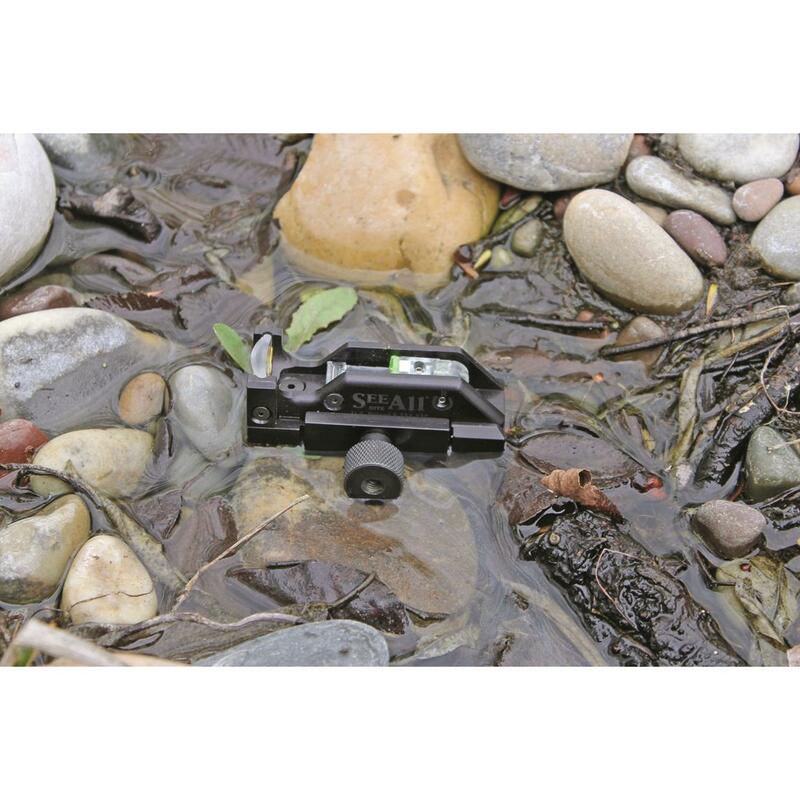 The open design and single plane focus means that all available light is captured so you don't lose sight of the target in low light. Dimensions: 2.62" x 1" x 1"h.